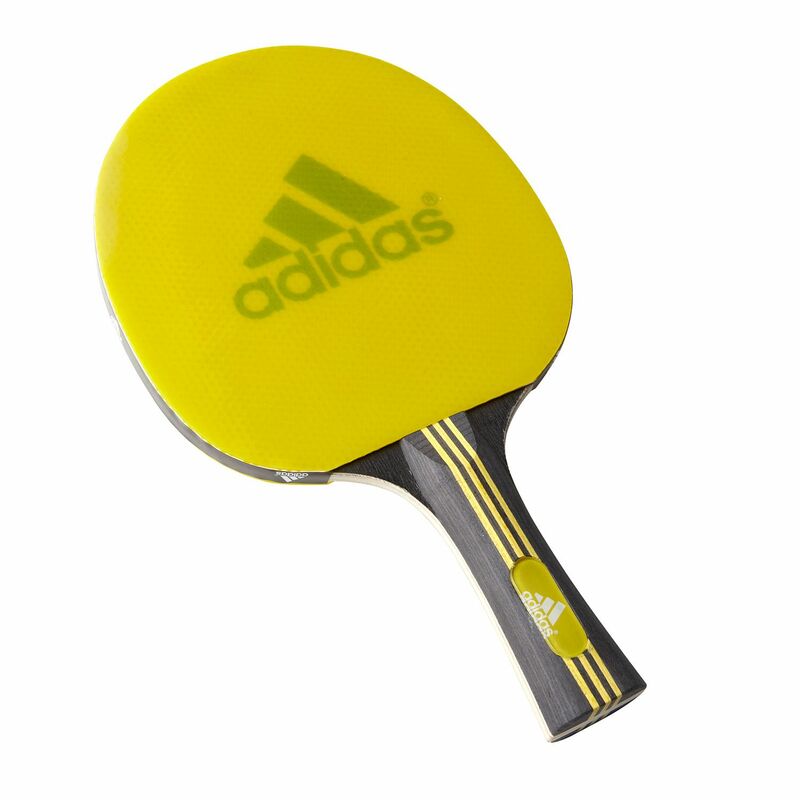 The adidas Laser 2.0 table tennis bat incorporates a 5-ply, yellow blade, 1 star rubber and a 1.8mm sponge. It has an eye-catching design which features adidas logo under the upper rubber as well as 3 stripes on the flared shape, black handle. The adidas Laser 2.0 table tennis bat is great choice for novice and leisure players. for submitting product review about adidas Laser 2.0 Flash Table Tennis Bat.